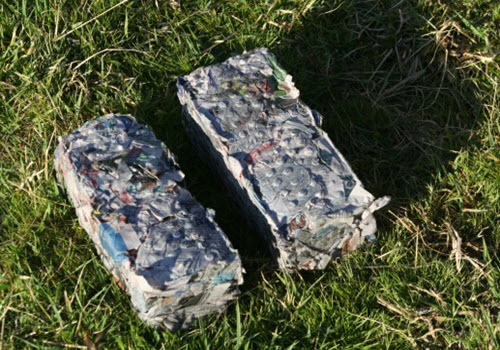 Newspaper bricks make excellent fire starters and they burn hot…which is great for providing instant warmth and cooking power. With this method, you’ll save time and energy as you don’t need to shred every piece one at a time. Use this quick and easy method and stock up for the winter.